You have been taking care of your hair since childhood and consider yourself Pro but still, you are not happy with the end results. You are on a never ending quest for perfect hair. In that pursuit, you have tried many hair care tips that never worked. You want to give it one more try and there is no harm in that. 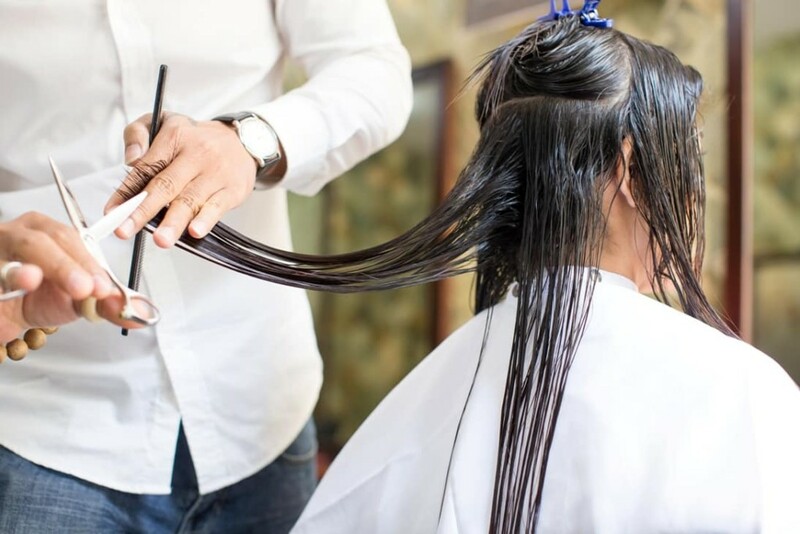 You won’t be asked to buy expensive shampoos/conditioners or get some special salon treatment. You need to do these small changes for healthy hair and yes “Small Changes Can Make a Big Difference“. These small changes can leave your hair healthy, vibrant and shiny. According to Dr. Sajjad Khan, the celebrity hair transplant surgeon, nutritional deficiencies are the most likely cause for short-term hair loss in women. You may not be on calorie deficient diet but nutrient deficient. What does it mean? You mostly rely on processed food, sugar, and drinks that probably giving you or exceeding the daily caloric needs but not the nutrients your body needs. Change the way you eat and turn to nutrient rich diet means add fresh vegetables, fruits, lean protein, whole grains and healthy fats to your daily meals. You have been doing this wrong all time and is convenient too. Who has time to wait for wet hair to dry naturally? In haste, you pick up a towel and start swooshing around your head but you don’t know the consequences. Hairs are fragile when wet and need extra care and attention. Even if you are in hurry, be gentle with your hair and try to squeeze water out of hair with a towel. Don’t rub them, it can break the hair, roughen the hair surface and causes knots. You have to spend even more time in styling and removing the hair knots. There is a common misconception that we all have “don’t cut your hair if you want to grow them long”. But getting frequent trims are important for the overall appearance of hair. 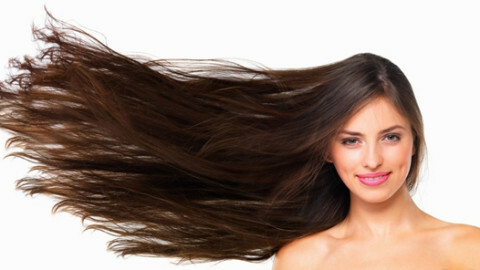 Long hairs are sensitive to split ends. These ends undergo the most moisture loss making hair dehydrated and brittle. Trimming is the only way to get rid of them and it won’t halt the hair growth process. Healthy Hair Smoothies You Must TryWhat To Do If Hair Shedding Is More Than Usual?